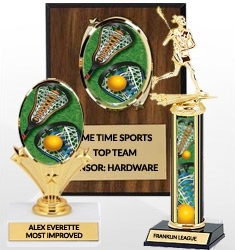 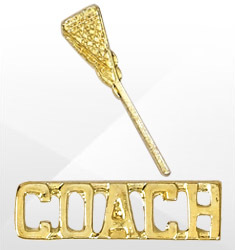 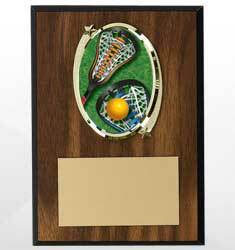 Reward and motivate that special lacrosse player of yours with our full line of lacrosse awards and trophies. 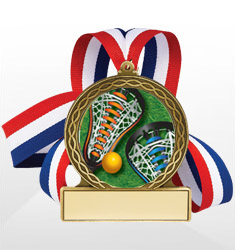 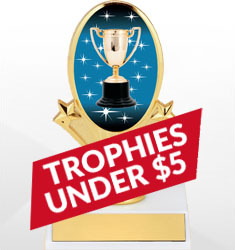 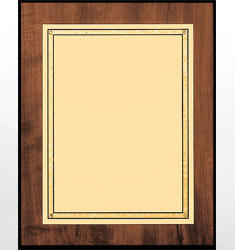 Choose from trophies, plaques, pins, medals and bargain buster trophies. 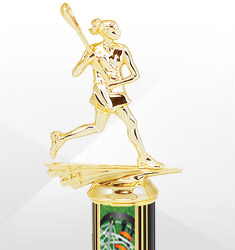 Our awards are stylish and sturdy, and our variety will be sure to please any lacrosse player.